Meal Planning with Relish! Try it FREE for 2 Weeks! It’s meal planning Thursday Friday! 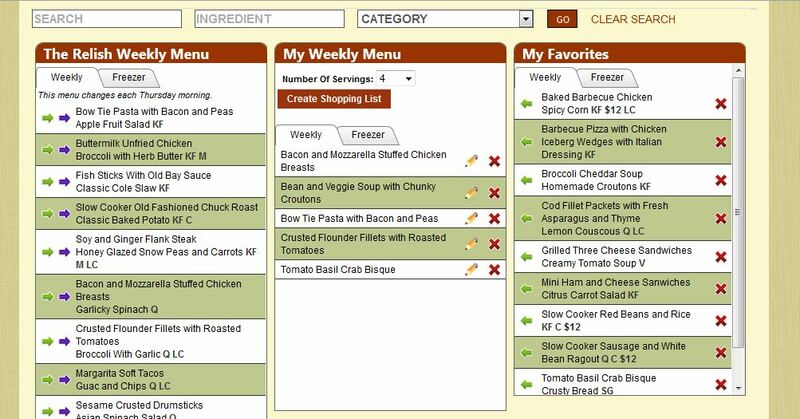 Relish is a weekly menu planner aimed to help busy families put wonderful meals on the table every night. No sloppy casseroles or expensive kitchen blunders. Instead look for everyday food…with a gourmet twist. 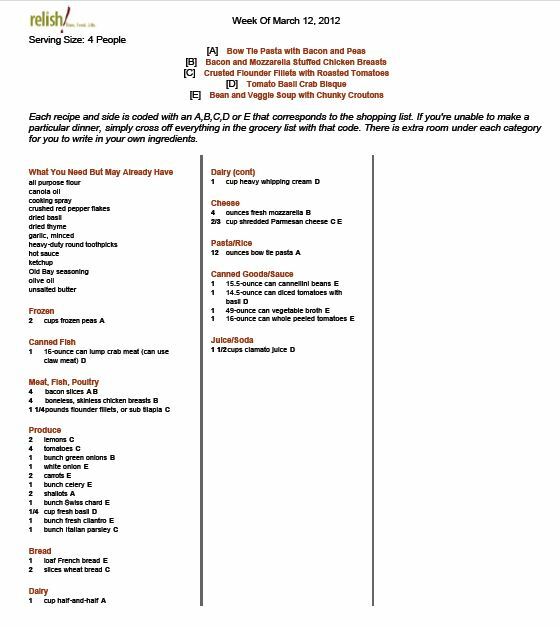 Each week Relish spotlights 15 new recipes to choose from (plus an entire database collection of older recipes you can search through) and generates a categorized shopping list based on the meals you select to make grocery shopping a breeze. I LOVE using Relish every week, and I look forward to both meal planning and grocery shopping for those meals. Seriously. As a Clarksville Clipper, you can try Relish FREE for two weeks when you use voucher code CAYLA! You can also view some sample recipes. Check out their Welcome Video, too. If you decide you like it and want to subscribe, it’s just $7/mo for a 3-month subscription. If you subscribe to a longer term, it’s even less than that. Comments Off on Meal Planning with Relish! Try it FREE for 2 Weeks! 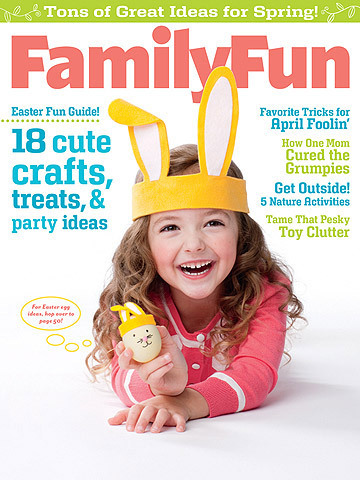 DiscountMags is offering up a subscription to Family Fun for just $3.99/year (up to three years) when you use promo code 1993. My apologies for not posting any deals yesterday. We spent the day in Paris, TN, at a funeral. It’s never easy to say goodbye, but always wonderful to hear family and friends sharing their memories. We’ll miss you, Granny.